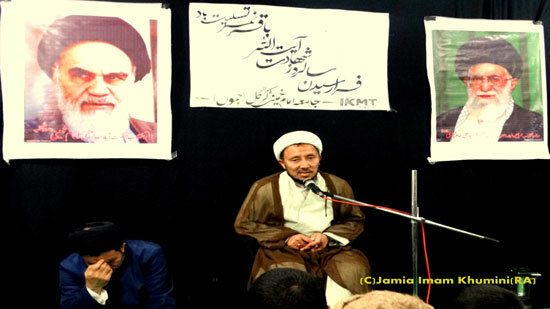 The martyrdom of the Lion of Hijaz Sheikh Baqir #AlNimr has reached us. Hearts are sadden by this great loss of an Islamic scholar who always promote peaceful resistance to the extreme oppression & tyranny of the traitorous House of #Saud. 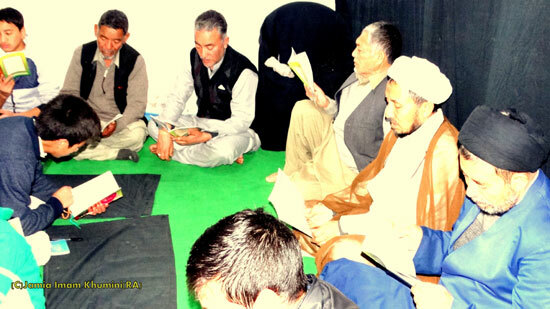 Majlis-e-Fatiha khwani on the occasion of the execution anniversary of Shia prominent cleric Sheikh Baqir Nimr al-Nimr, organised at Jamia imam Khumini Hostel bathindi Jammu. 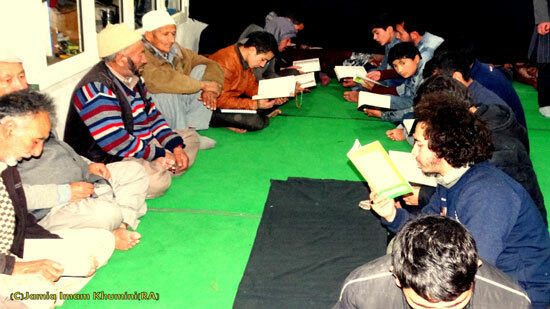 on this occasion a large number of kargili residing in Jammu province gathered at jamia hostel bathindi jammu where after the Evening Prayers Fatiha khouwni majlis held by reciting Holy Quran. 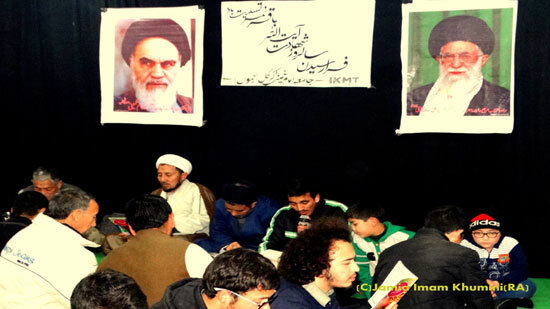 at the end the program concluded by Shaikh Hamid Nasiri gave a brief description about the life of Shikh Baqir Nimr.